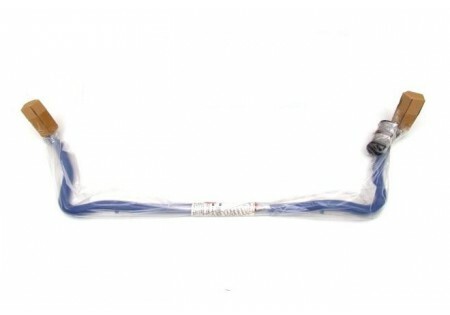 Cusco's Sway Bars are available for most applications on the front or rear of the vehicle. Reducing body roll during hard cornering is not the only feature that can be increased with these. Depending on the particular size and position of the sway bar, oversteer and understeer can be modified. Available in adjustable and non-adjustable with varying diameter sizes, Cusco offers many different options to suit your driving needs. 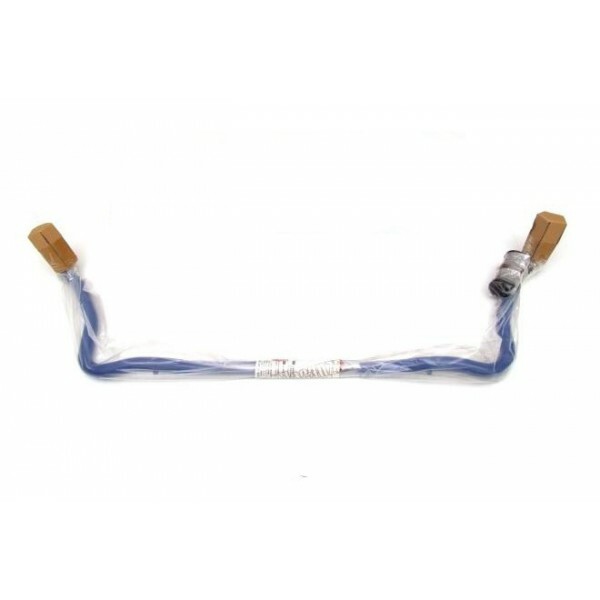 Painted in Cusco blue these Sway Bars are direct bolt-on with all the necessary hardware.